Ever wished your city car was just as capable taking on a treacherous off-road course as it is taking you to and from the shops? A pensioner has hit out about the state of an abandoned car left outside his home. Emergency services were to the scene where a car struck a horse this morning. The incident happen at around 6.30am on the B9001 in Rothienorman. A spokeswoman said: “Police received reports of a car hitting an animal at 6.30am this morning. The road was partially closed but has now reopened as of 7.45am. Emergency services were called to a vehicle “well alight” on a north-east road. Furious drivers have won tens of thousands of pounds for damage caused by potholes on the A82 since a social media campaign group was launched, it has been claimed. Police in Aberdeen are appealing for witnesses after a car failed to stop after hitting a cyclist in the city centre last night. A motorist led police on a 100mph chase through Moray after becoming "spooked" they would find out he was high on cocaine. A car landed on its roof after two vehicles were involved in a crash at an Inverness roundabout today. 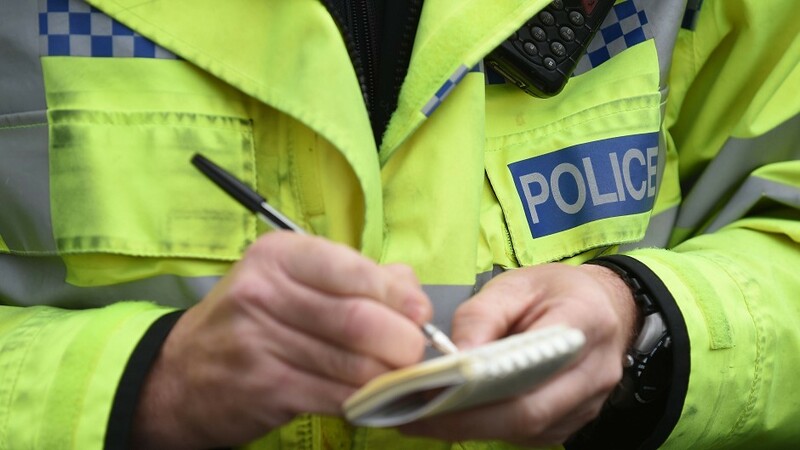 Police are appealing for information after a car was broken into in Wick. Officers were this afternoon called to the A90 south of Aberdeen after a luxury car crashed into the central reservation. 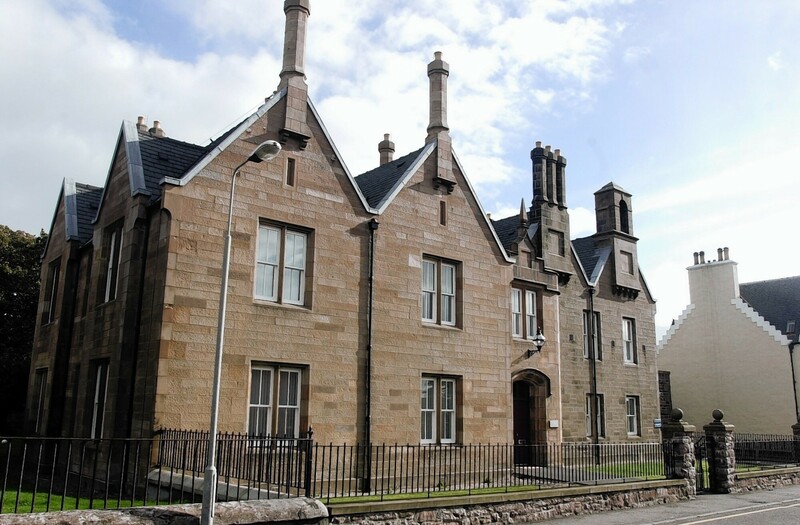 A 21-year-old woman has been charged after a child was struck by a car in an alleged hit and run incident in Aberdeen. A child was recovering in hospital last night after being struck by a hit-and-run driver in the centre of Aberdeen. A 19-year-old man has been charged in relation to alleged car crime incidents that occurred during the weekend. A man has died after being hit by a van on a busy bypass. Flights, ferries and trains were cancelled and a huge tree was blown onto a car as ferocious gales blasted the north-east yesterday - with more on its way. Pupils at an Aberdeen secondary school are hoping to take their place at the top of the podium in a UK competition after creating their very own Formula One car. A car has crashed near Aberdeen's beach front. Porsche has rejuvenated its large luxury Cayenne SUV in this third-generation guise. The long-awaited AWPR that circumnavigates Aberdeen city centre is set to open in a few days time. Police were called to a rural Aberdeenshire road early this morning after a car overturned. Why pay someone else to design and build you an immaculate, gleaming and reliable new car when you can build one yourself? If you heard Ken Ross roaring along a country lane, you’d be forgiven for thinking he was at the wheel of a Formula One car. Three people have been taken to hospital after being hit by a car in Inverurie. A drink driver was weaving across the road when he crashed his car which overturned and landed on its roof in a field. A police search is underway for car thieves who narrowly avoided running over a dog. Lancia produced its very first car back in 1906, and it wasn’t long before the Italian maker was pushing the boundaries of car production in more ways than one.